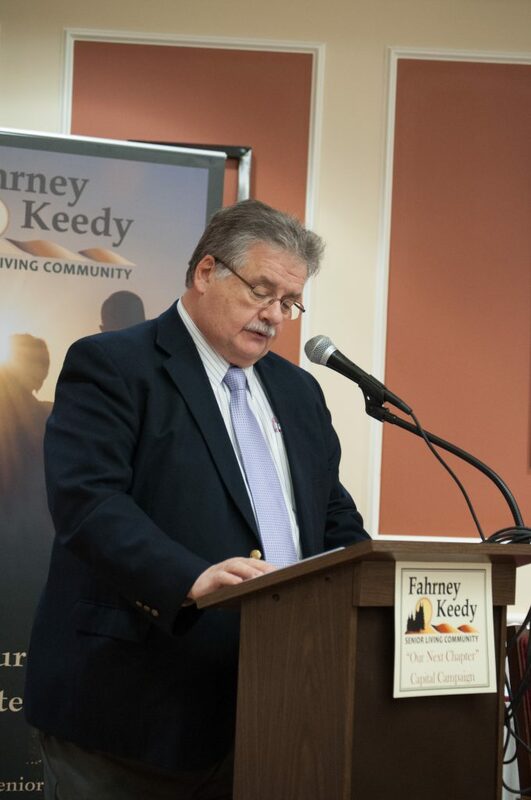 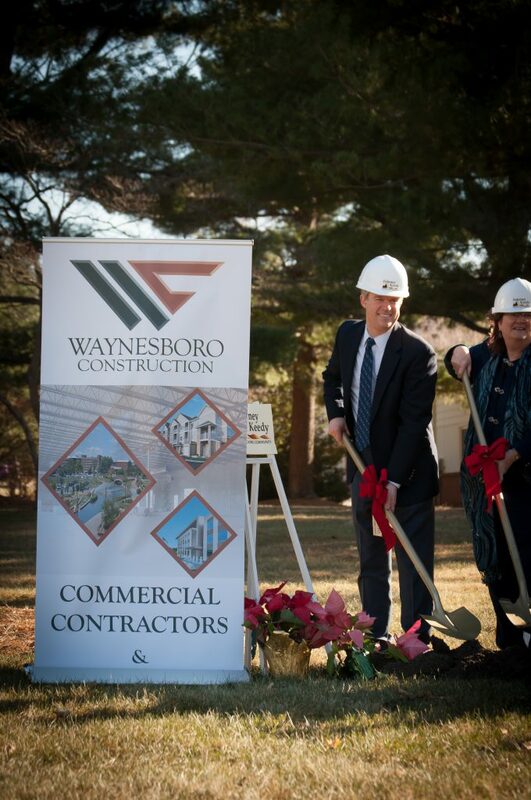 Waynesboro Construction breaks ground on expansion to Fahrney Keedy Senior Living Community - Waynesboro Construction Company, Inc.
Waynesboro Construction recently began work on a new project for the Fahrney Keedy Senior Living Community. 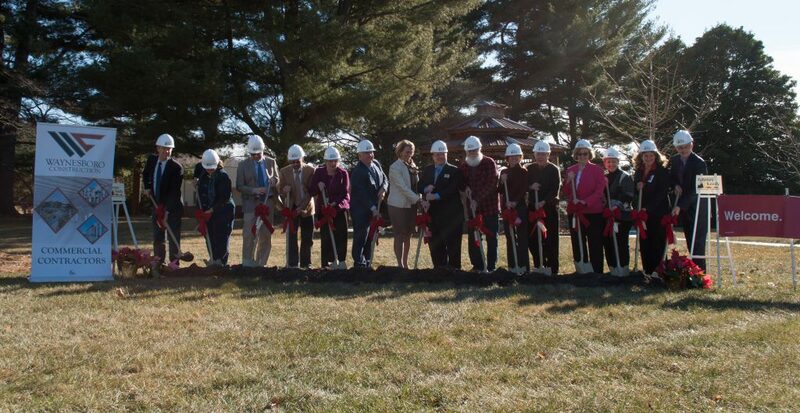 The ground breaking made way for two projects; the first, a 12,500 square-foot facility addition including a community center, library, fitness room, gathering rooms, and an adult day care center. 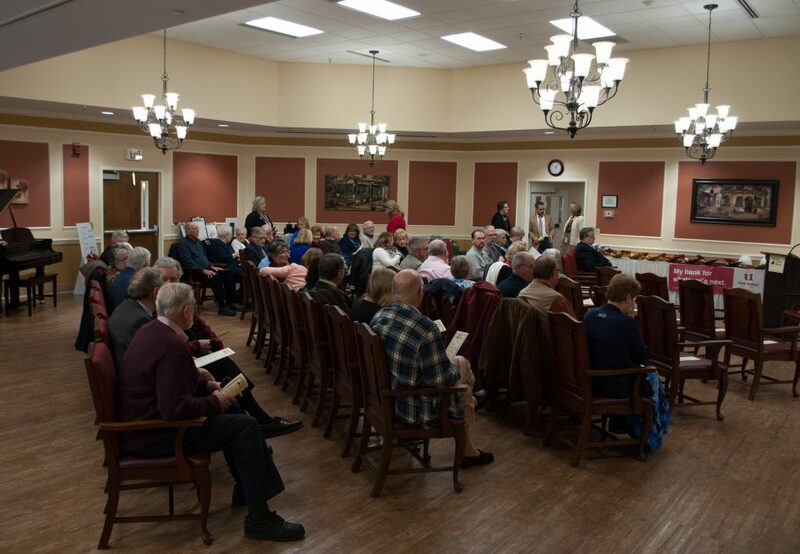 The second project is a 17,500 square-feet expansion of the current Memory Care Unit, increasing the private rooms from 12 to 30. 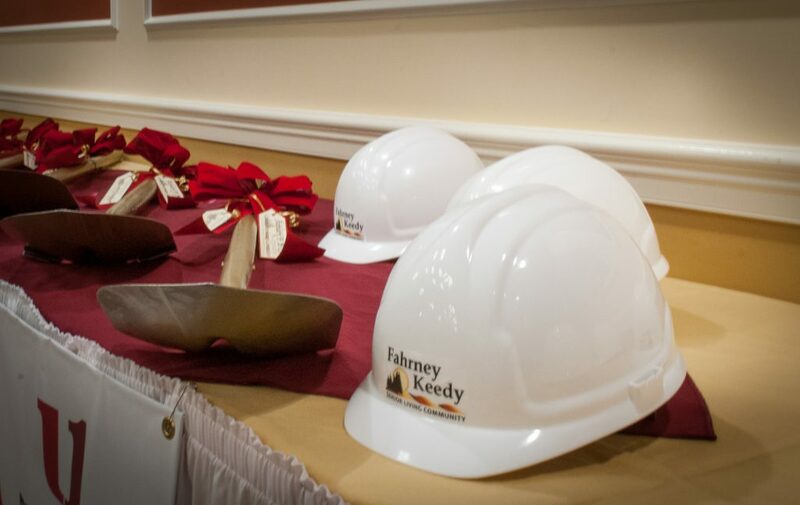 The Fahrney Keedy project is scheduled for completion in Spring 2019.If you’d like more information about the Fahrney Keedy project, please contact us.